Saale no ro be yekaayeke shoma tabreek migam, omidvaaram saale no baraaye hamegitoon sarshaare az khoshi, khandeh, salaamati va movafaghiat baashe. Happy new year to all those whom celebrate this historical day, wishing you all prosperity and good health. Happy norooz! Awww, Amelia, that cutie pie is so missed! 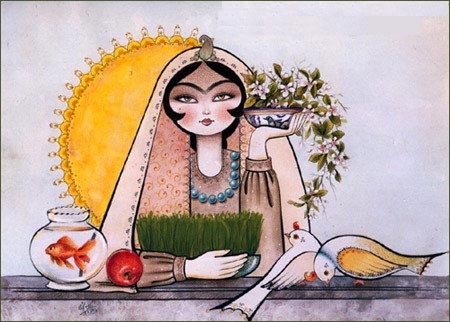 Wishing everyone a Happy Norooz! 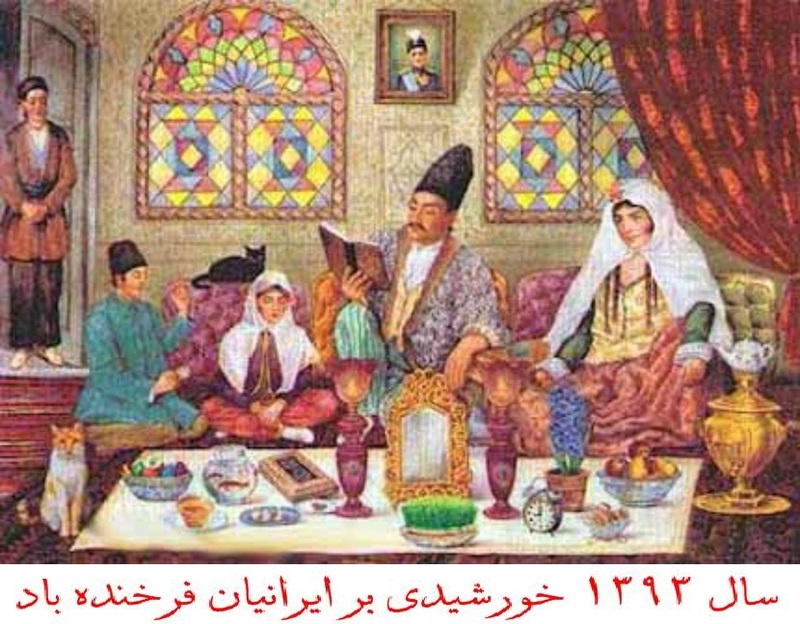 Happy norooz to you all. Baratoon arezooye movafaghiyat, salamati va shadi daaram.